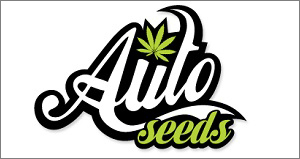 Please join us in welcoming one of our newest sponsors, AutoSeeds.com. Without the support of sponsors such as these we would not be able to continue our mission of spreading Cannabis Awareness to the world. 420 Magazine exists so that you can fully appreciate the cannabis plant and interact with thousands of like-minded individuals around the world, sharing and gaining knowledge with us in our endeavor to end prohibition. We would not be able to continue operating this complicated website without the valued support of sponsors such as AutoSeeds.com and we ask that you also help our mission by supporting the sponsors who make this possible. 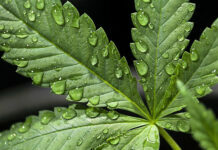 AutoSeeds.com offers a vast selection of the highest quality autoflowering cannabis seeds. Over the last couple of years autoflowering seeds have rapidly grown in popularity. 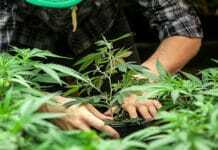 But what are autoflowering seeds? Put simply, autoflowering strains will flower regardless of the light cycle they receive. 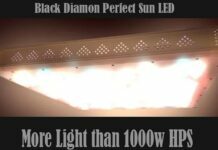 Regular cannabis strains or “photoperiod” strains require a change in the amount of light and dark to induce the plant to flower. Autoflowering seeds will automatically pass to the flowering stage without the need to change the light thanks to its ruderalis genetics. Traditional autoflowering varieties such as Lowryder and White Dwarf, or the first generation, often lack punch in terms of flavour, strength or most importantly yield. The small stature and fast growing time was seen as key, which led to other characteristics being sidelined in the breeding process. Auto Seeds breeders have experimented with many types of ruderalis varieties, multiple award winning, and classic strains to create a range of next generation and “super” autos. 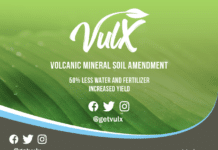 These have increased yield (in some cases comparable to photoperiod strains), excellent aroma and flavour, plus they now have drastically improved strength to match. Based In Spain, Auto Seeds breeders work with a number of collectives and experienced breeders from Europe and North America to create, test, and perfect their autoflowering range. They are always on the lookout for exciting new strains to develop and test. If you have any suggestions, comments or improvements for their breeders please email them or send them some ideas. Thank you AutoSeeds.com for your support in our mission. We are truly grateful!